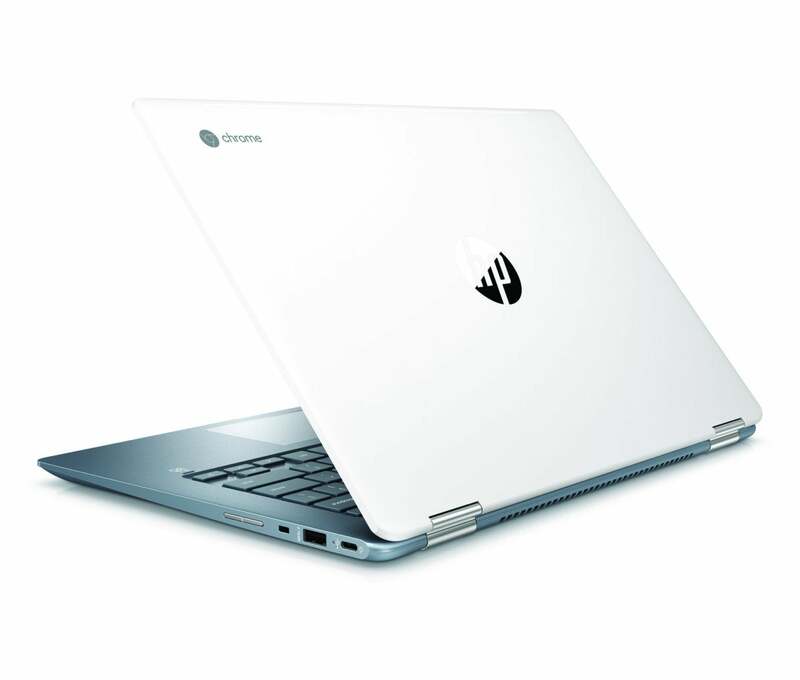 With the Chromebook x360 14, HP is doubling down on the premium-Chromebook trend. Announced Monday, this is the company’s second fancy Chromebook announced this year—the detachable Chromebook x2 is the other. 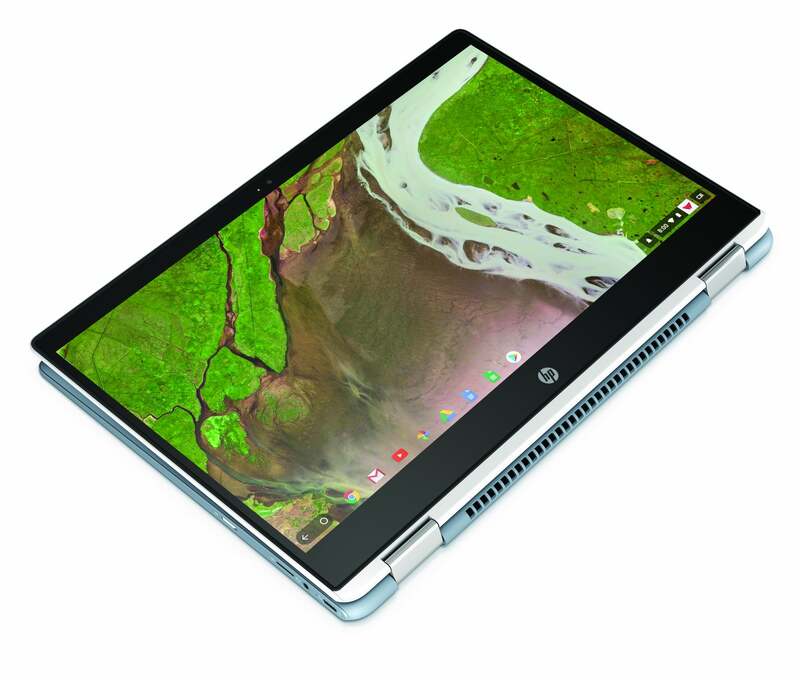 There are more: The Acer Chromebook Spin 13 and the Dell Inspiron Chromebook 14 have also come out with some form of the Chromebook-tablet idea, somewhat similar specs, and prices upward of $600 (the Chromebook x360 14 has a starting price of $599 from Best BuyRemove non-product link). Clearly inspired by last year’s Google Pixelbook, these machines are clustered in a lower (as in midrange) price band, apparently aimed at experienced Chromebook users who are ready for something better than the basic browser machines of yore. 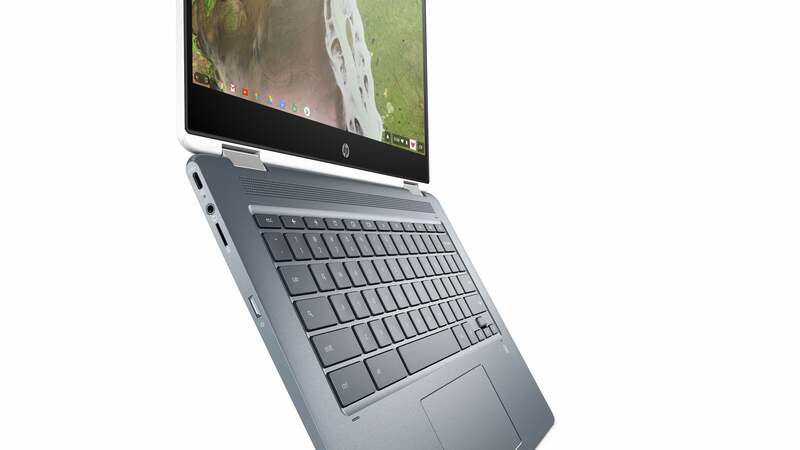 HP says its Chromebook x2 is selling well, so maybe people are ready to pay that much for a Chromebook—and maybe the addition of the Google Play Store has something to do with that. Given all this promise, I’m just surprised that HP left one accessory out of the Chromebook x360 14: a pen. Everyone else listed above has one. We’ll see if we really miss it if we’re able to review this product. It’ll be available for preorder starting Monday at Best Buy and HP.com but won’t hit the streets until October 21. 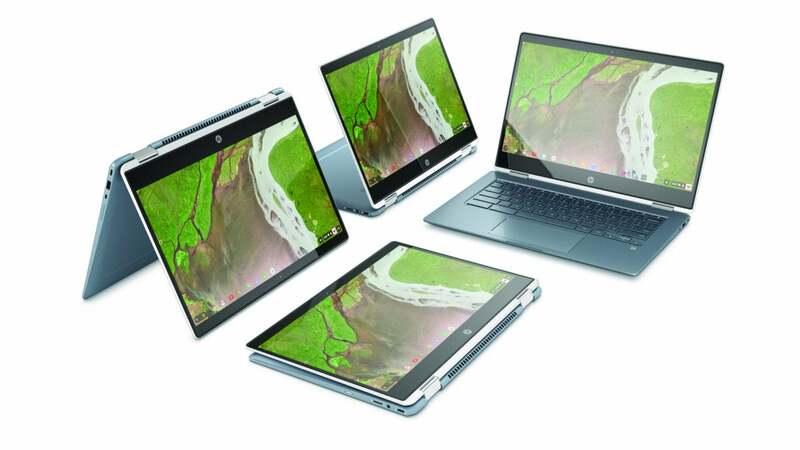 The HP Chromebook x360 14’s Advanced Electrodeposition (AED) finish feels like matte ceramic and is more durable than paint. Why this matters: We’re literally a day away from (probably) seeing what could be the next big evolutionary step for Chromebooks if the rumors of a Pixel Slate come true at Google’s October 9 event in New York City. If that’s anything like the Pixelbook, it’ll be priced far above what most people can afford. Meanwhile, the Chromebook x360 14 and its cohort are ready to nudge more mainstream users forward. But it’s the only one without a pen. Just saying.